There is a new beauty platform that is geared toward women of color. According to a press release sent to EBONY, The Dooplex serves to offer beauty products for women of color and guess what? The products are created and manufactured by black-owned manufacturers and businesses. Launched on Martin Luther King Day of this year, The Dooplex was founded by Roger Fountain, Jacob Williams and Kevin Lyles. 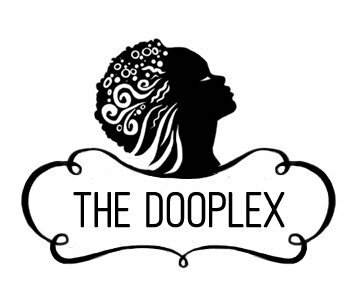 The Dooplex currently offers four professional grade hair and skincare brands for women of color. The company plans to expand their product base in the near future. The site also serves as an open forum for women of color. For more information visit, www.thedooplex.com.